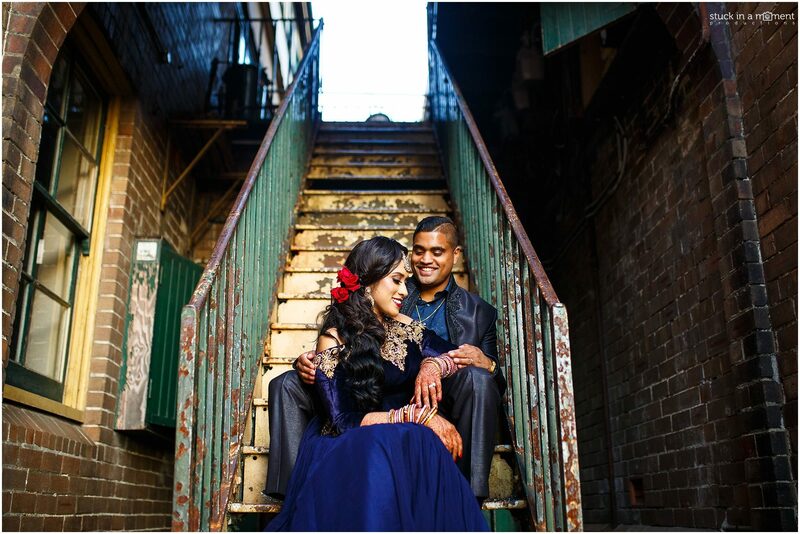 Anusha and Jana are one of two favourite couples of mine from this year so far. 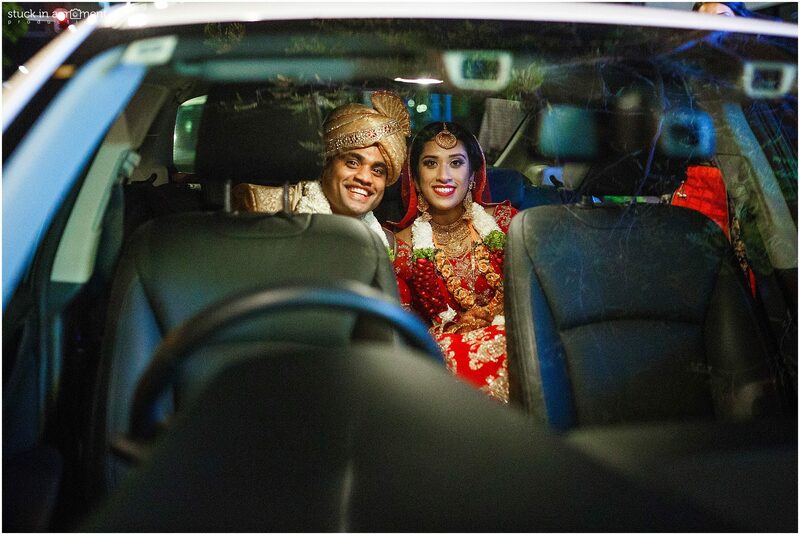 The other shall be revealed soon enough in a blog post as well. 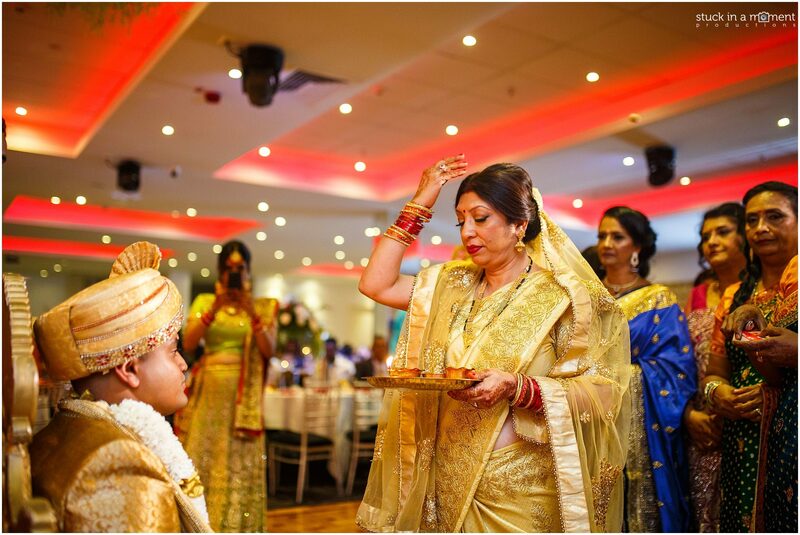 Right from the moment Anusha emailed me 18 months ago stating, “Rohan! 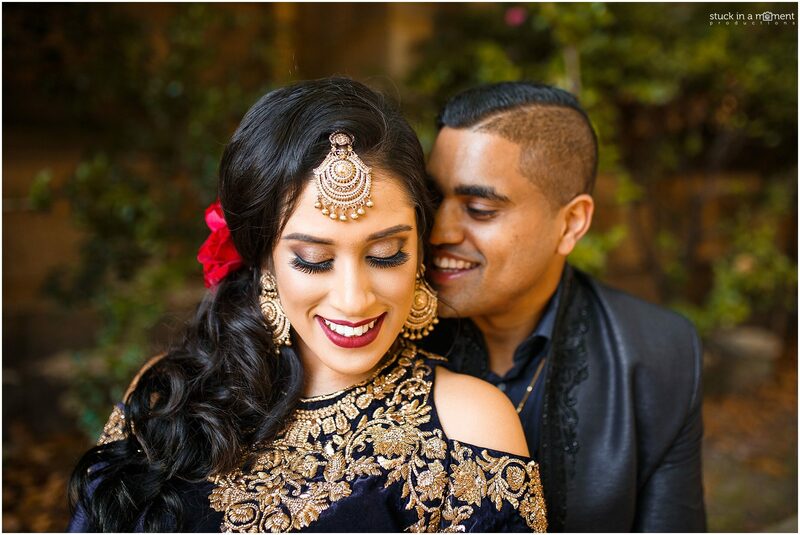 I love your work and I would love for you to document our wedding”, to Jana and I smoking a cigar outside the Hyatt Regency post their wedding reception, we were a great fit. 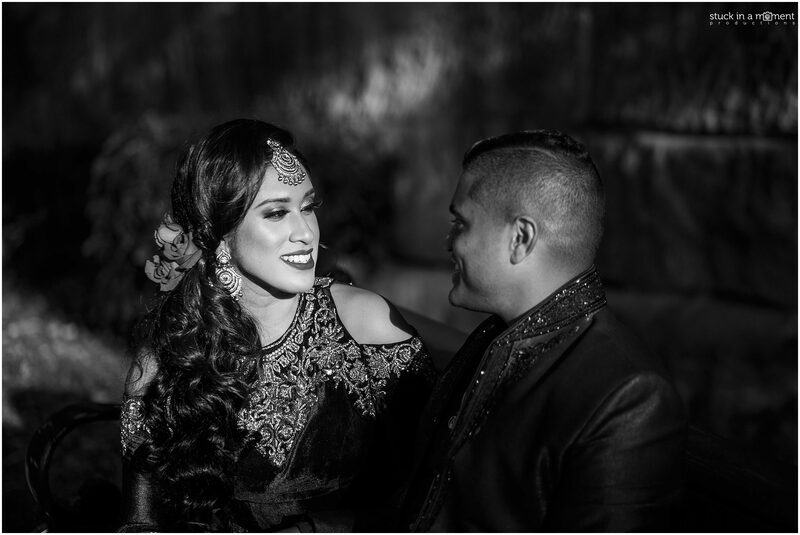 We went from being social media buddies at the time of our first meeting, to good mates by the time of their pre-wedding shoot to eventually being family for one other at Jana’s Muy Thai fight earlier last month. 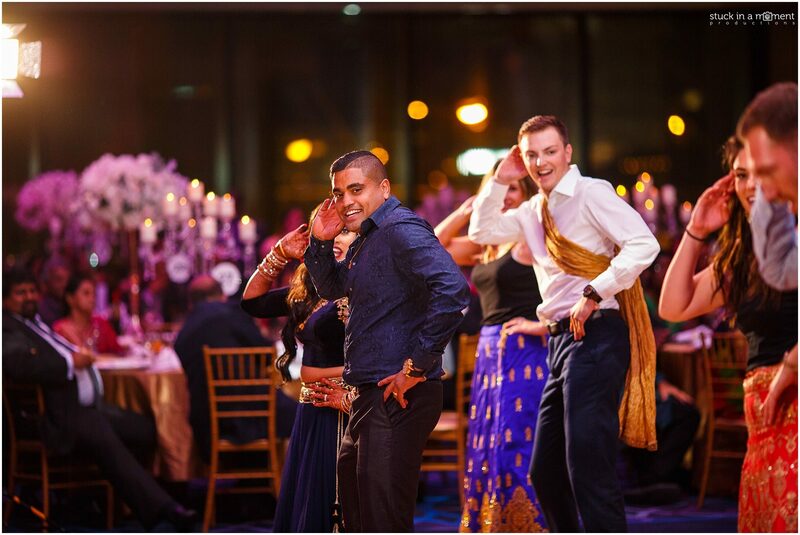 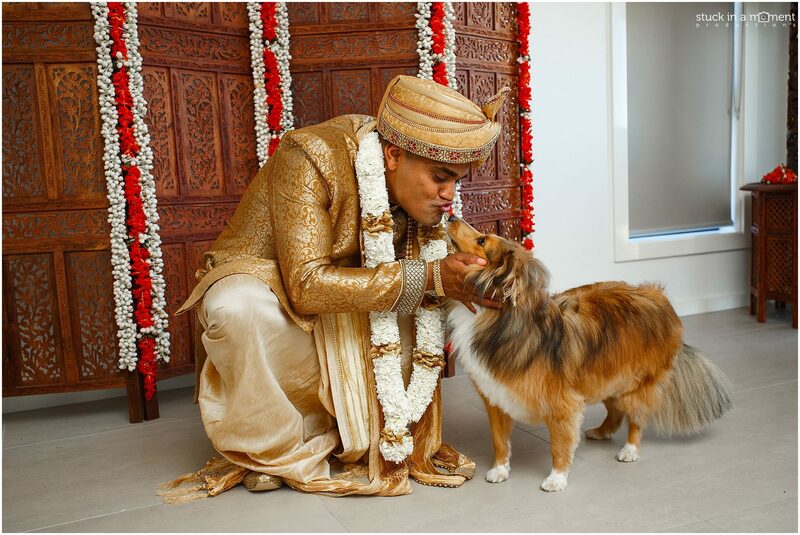 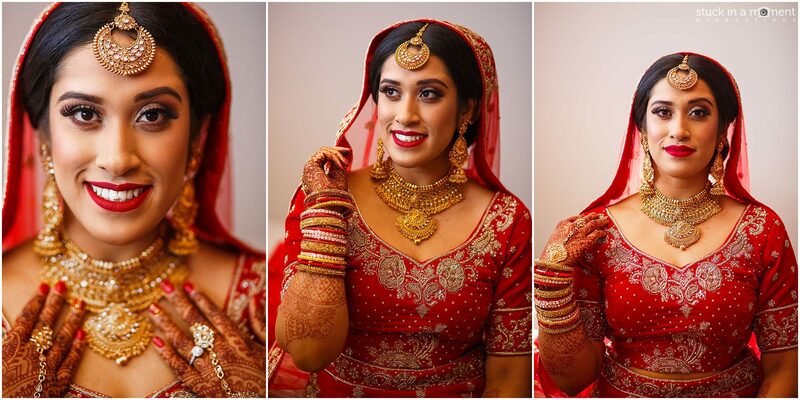 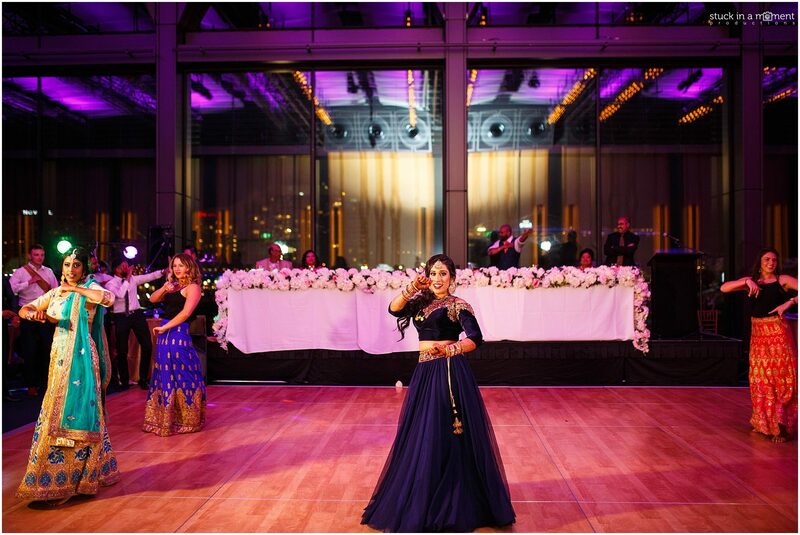 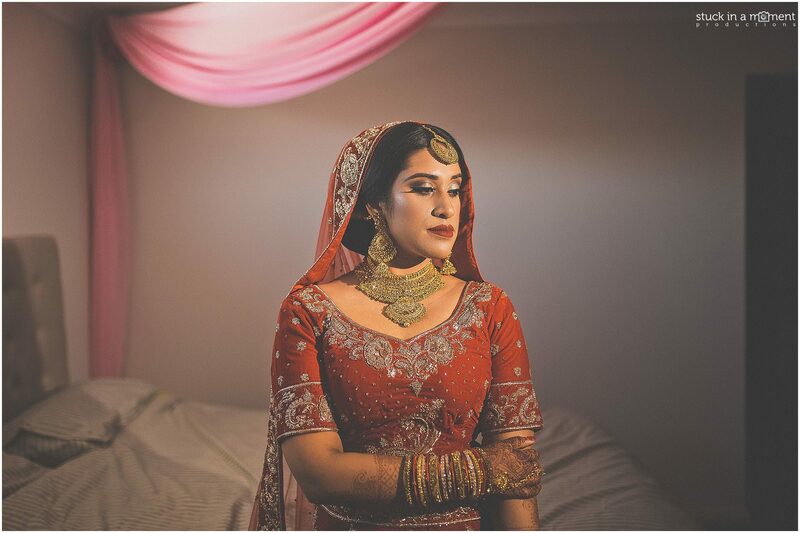 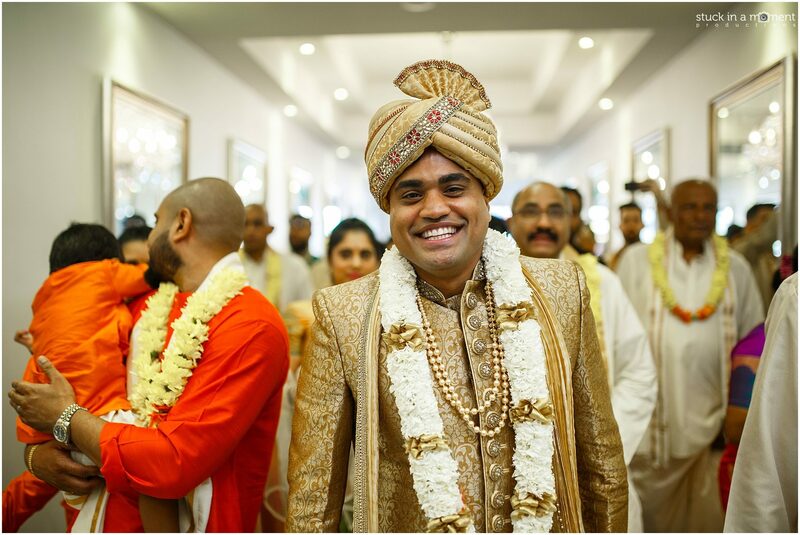 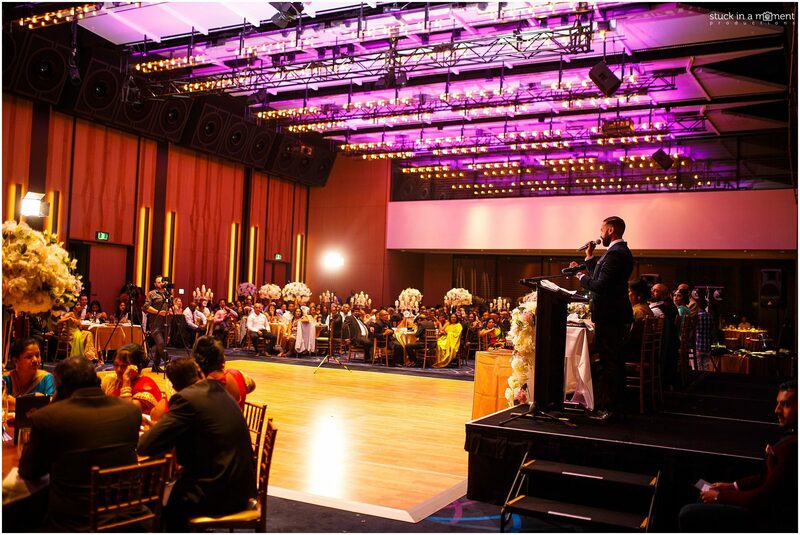 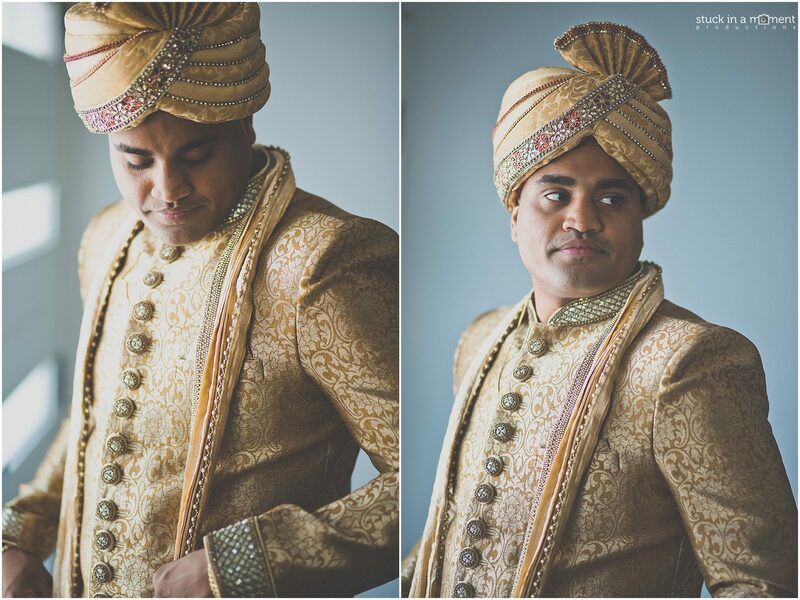 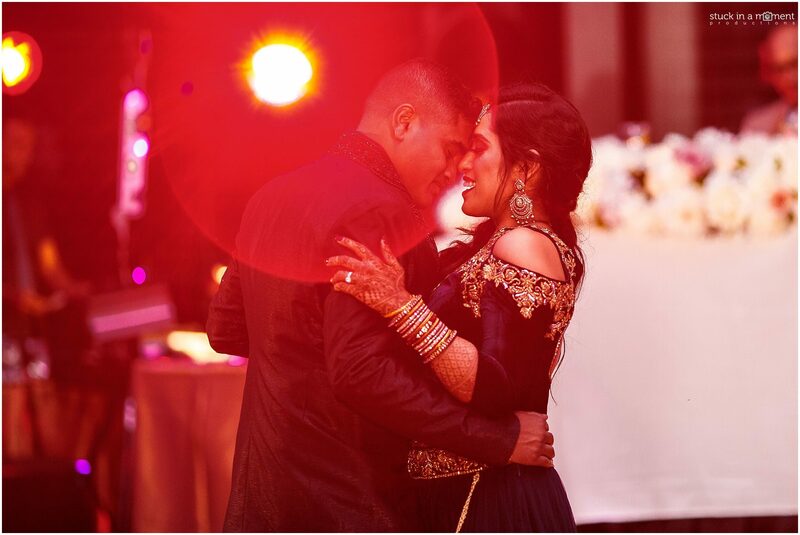 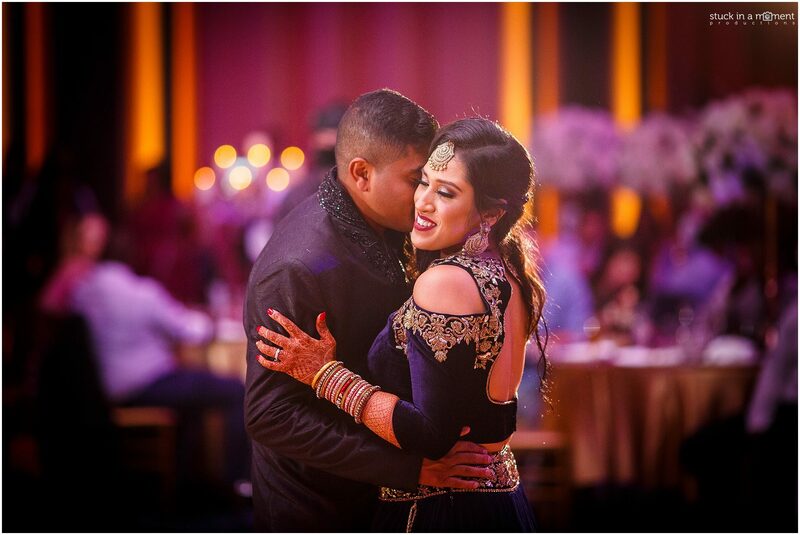 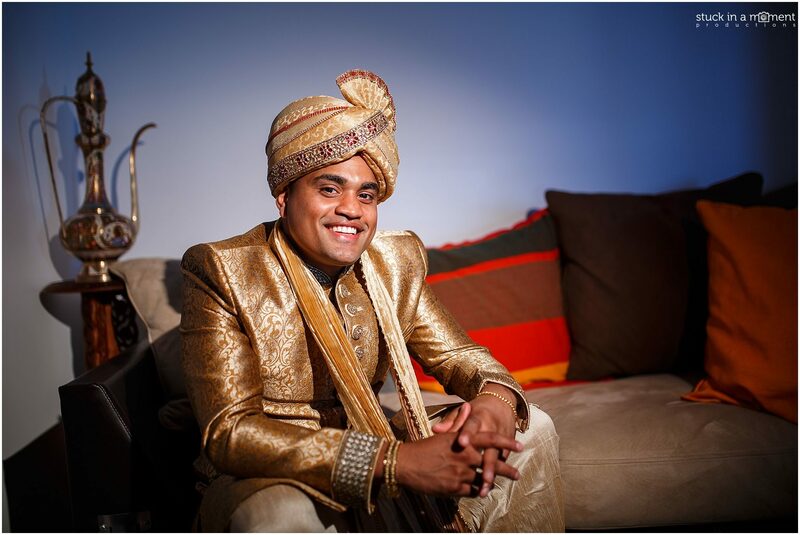 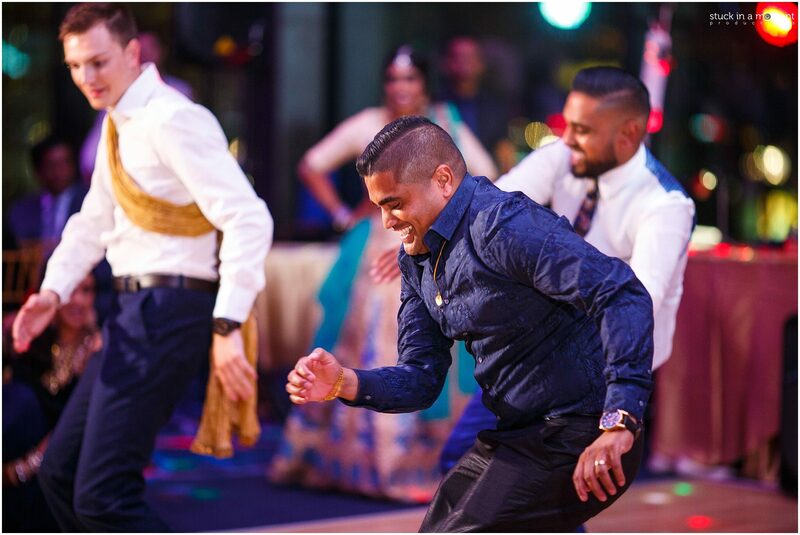 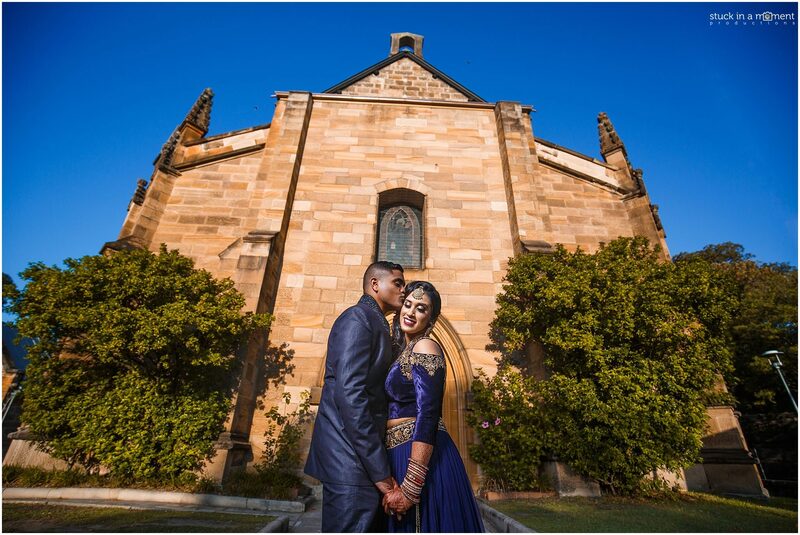 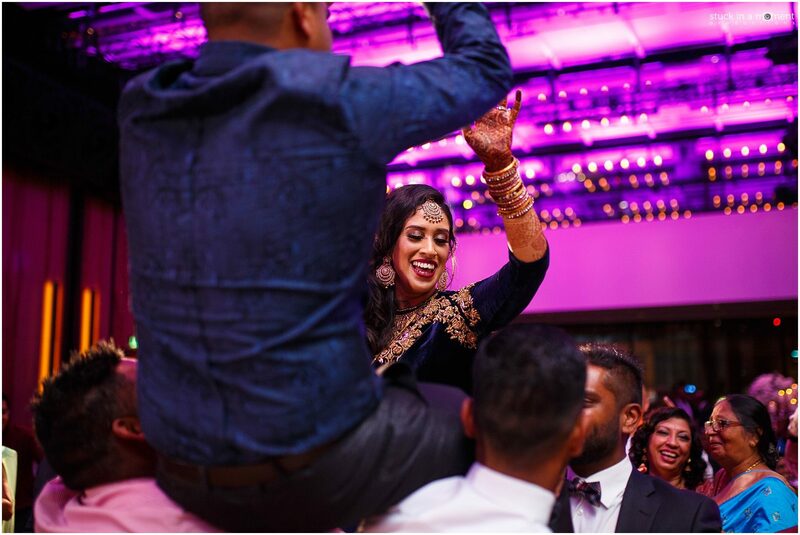 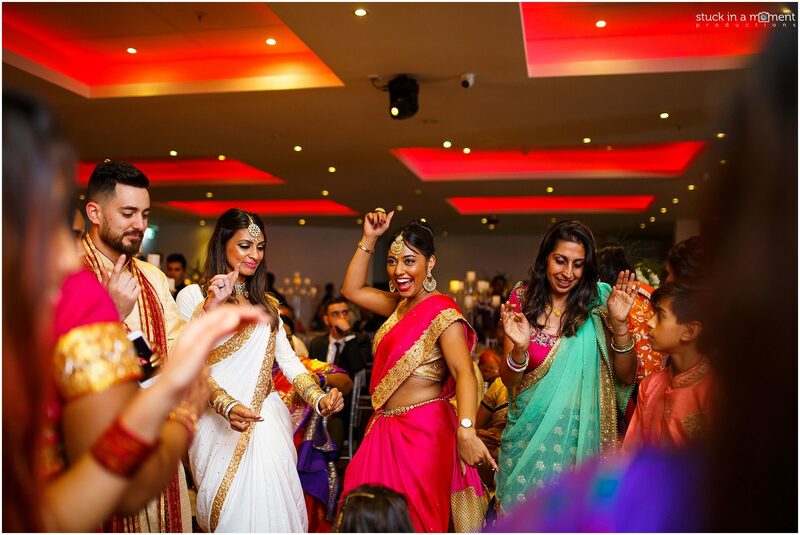 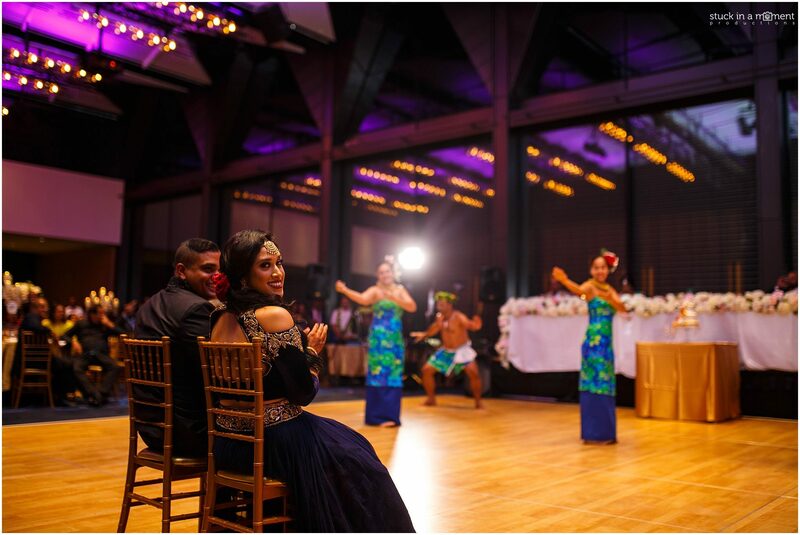 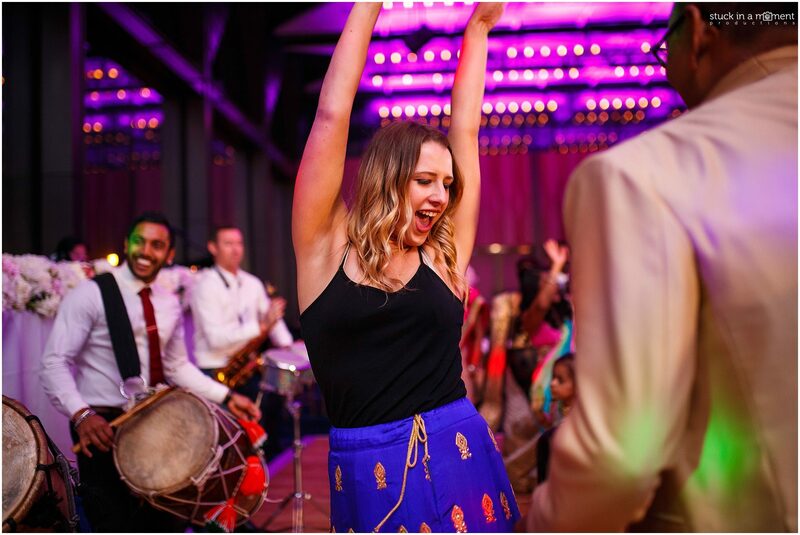 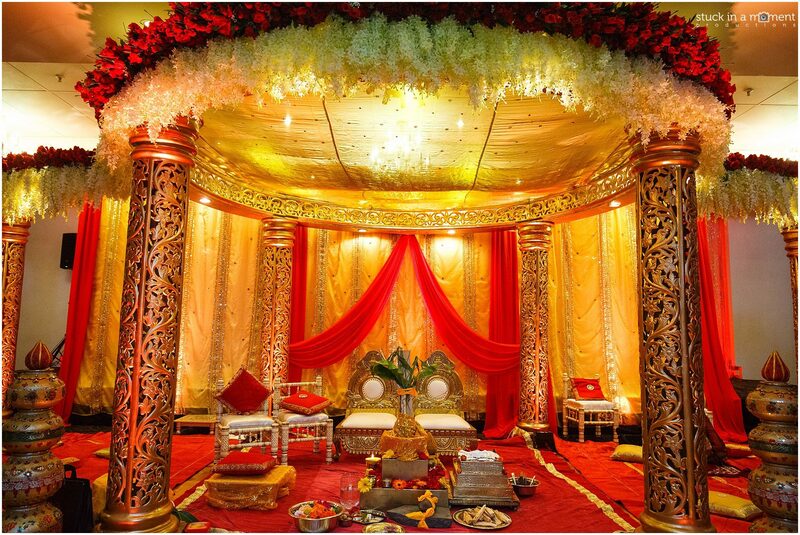 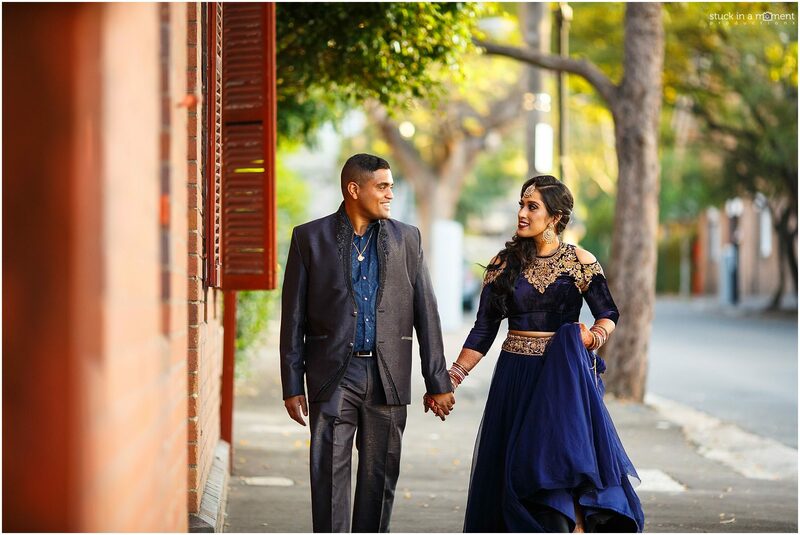 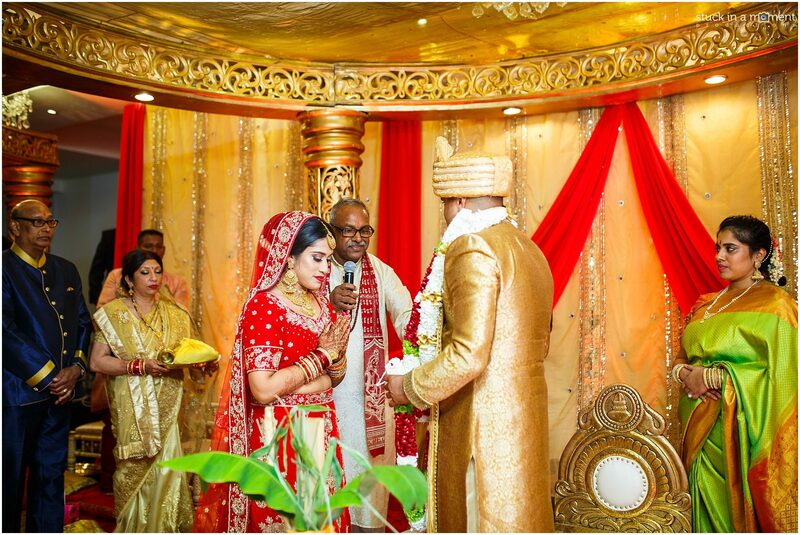 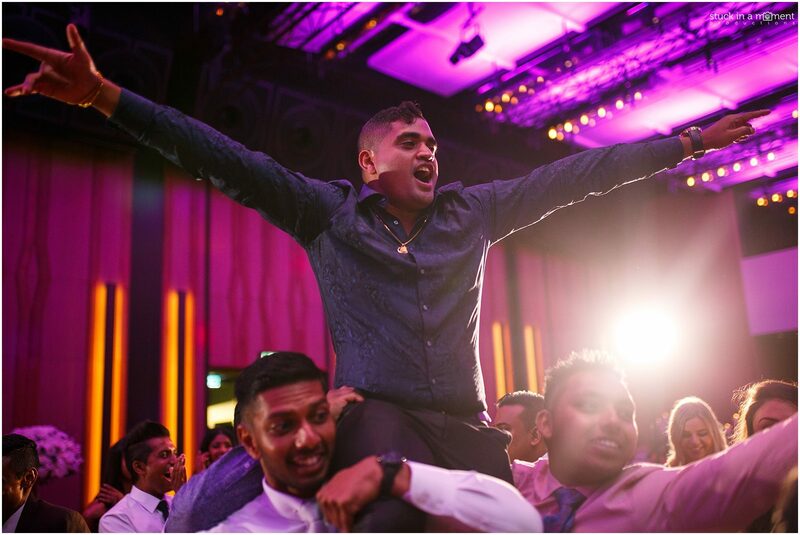 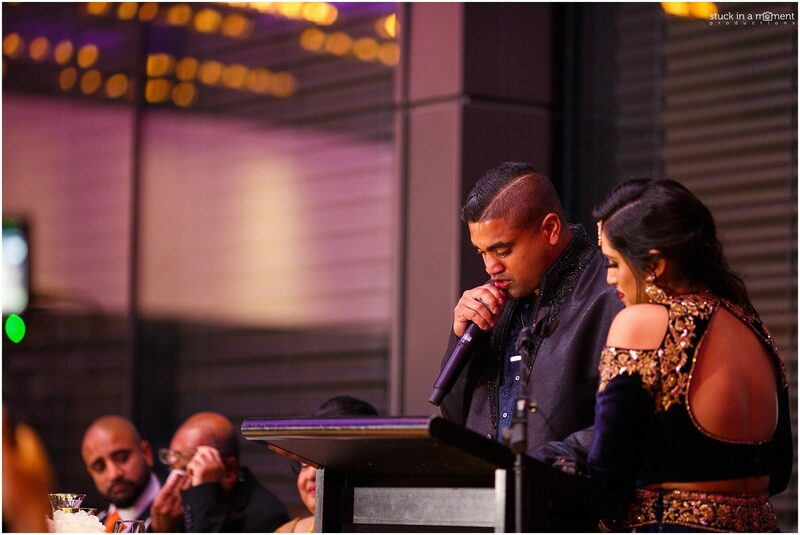 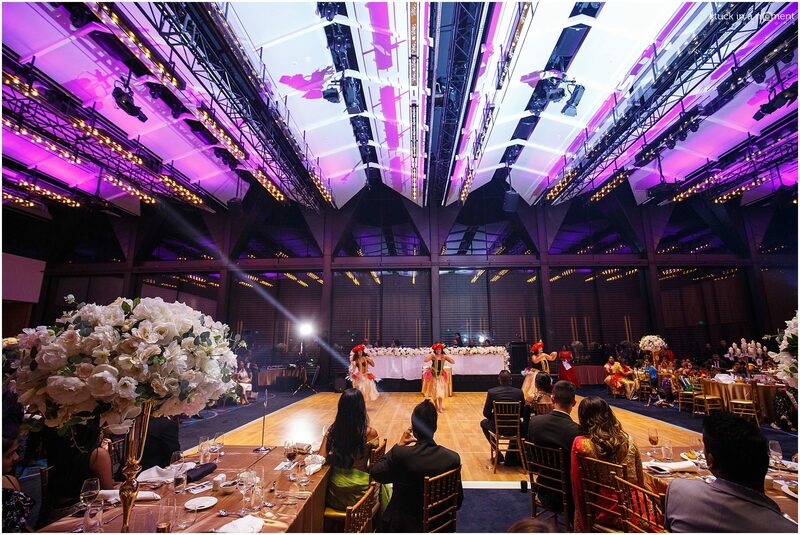 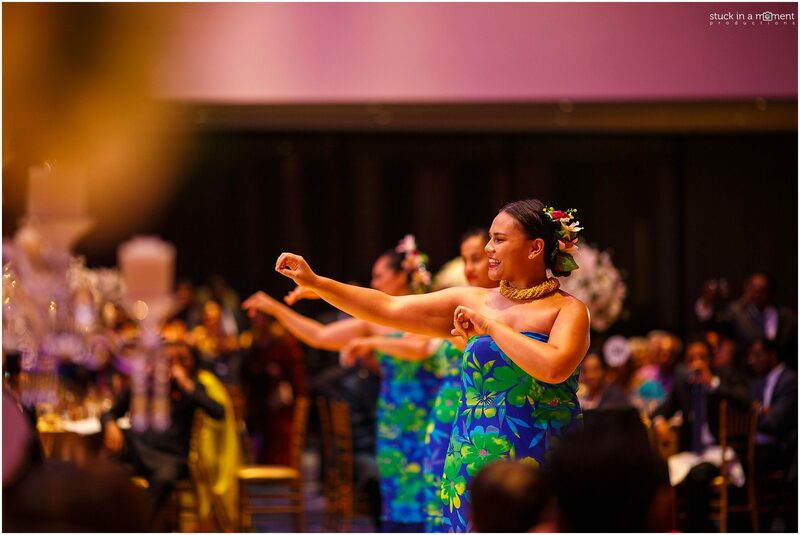 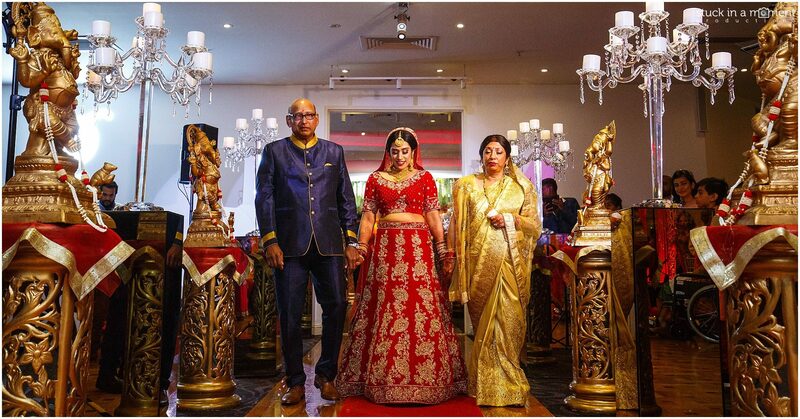 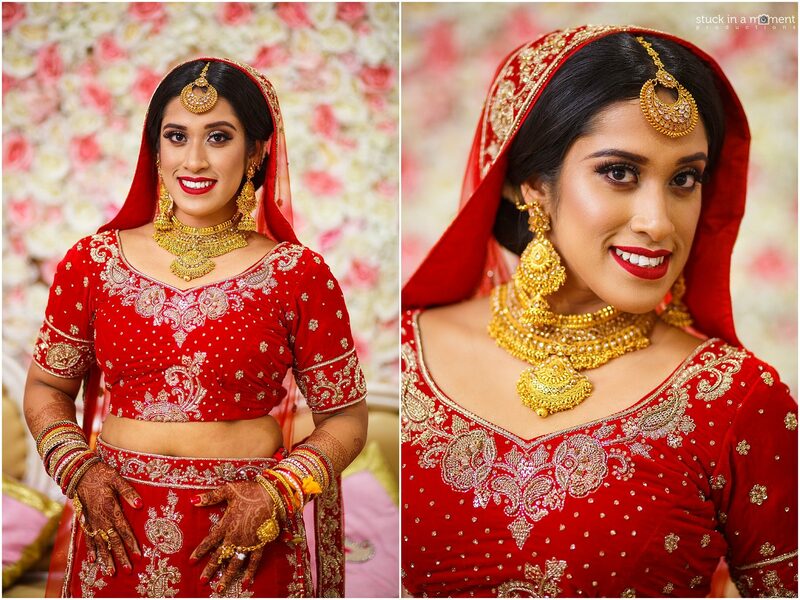 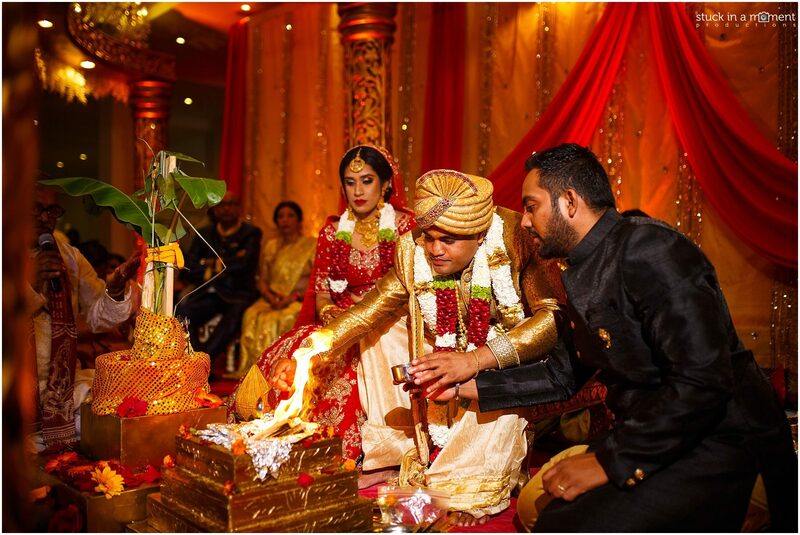 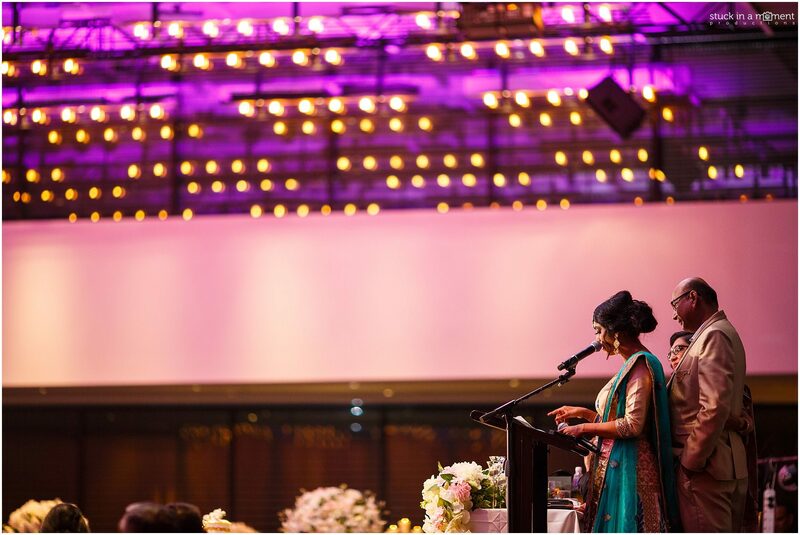 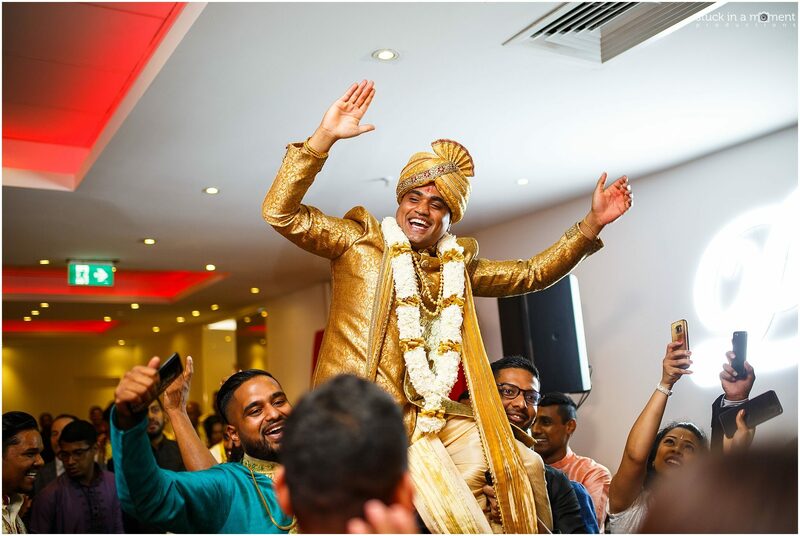 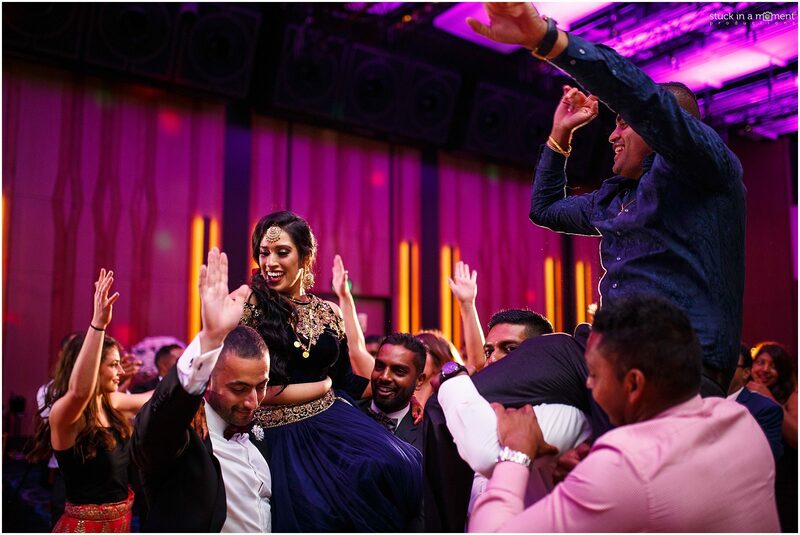 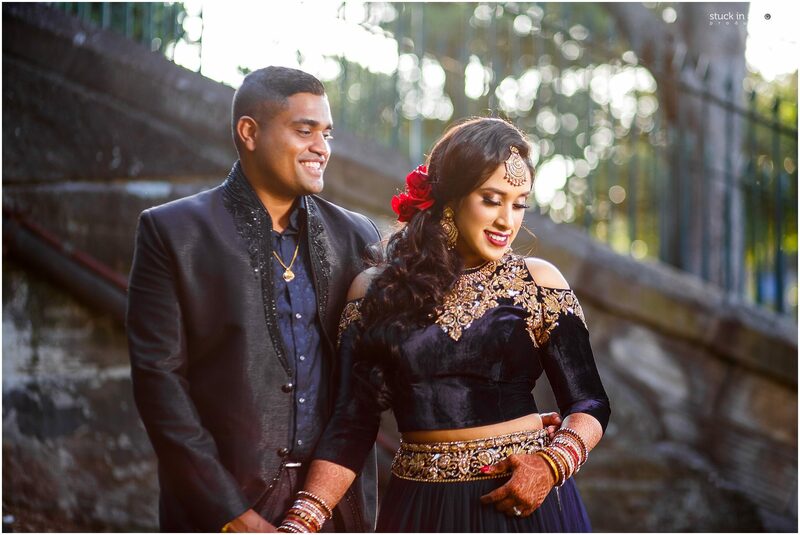 The wedding celebrations were over a week kicking off with the traditional Sri Lankan and Fiji Indian events of the Tilak, Bhatwaan and Telwaan. 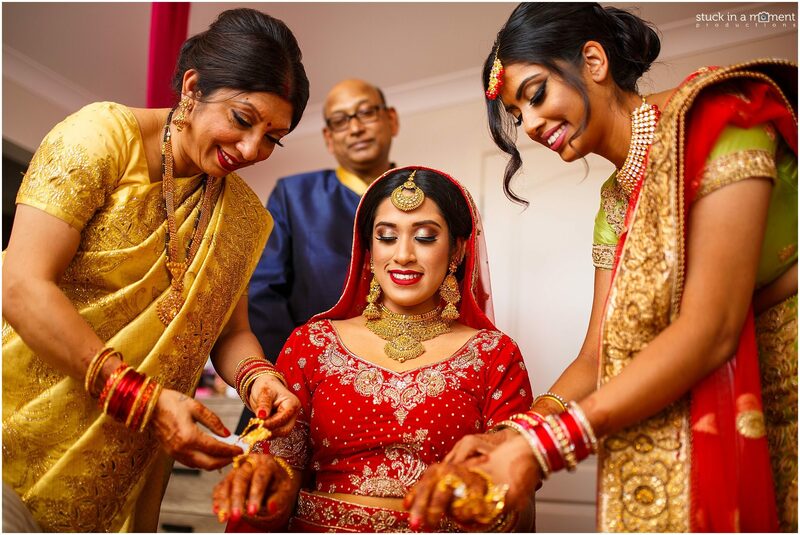 Needless to say, but milk was inhaled plenty by Jana and Haldi by Anusha over the week. 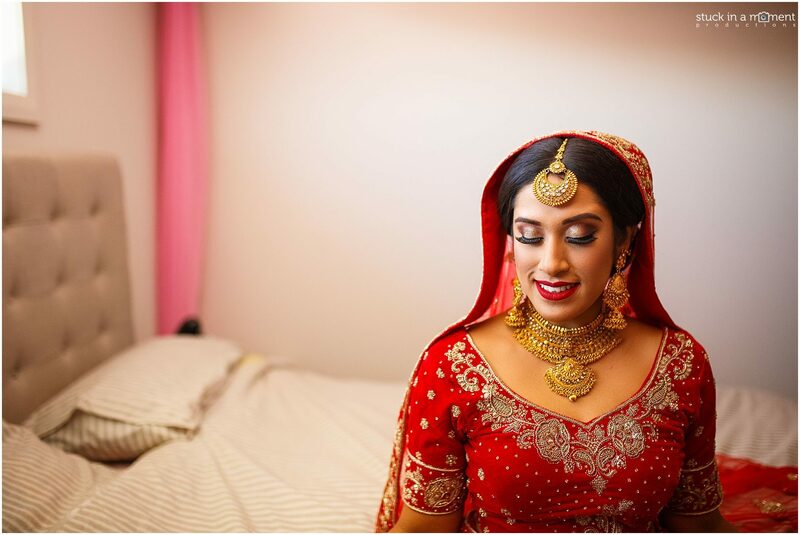 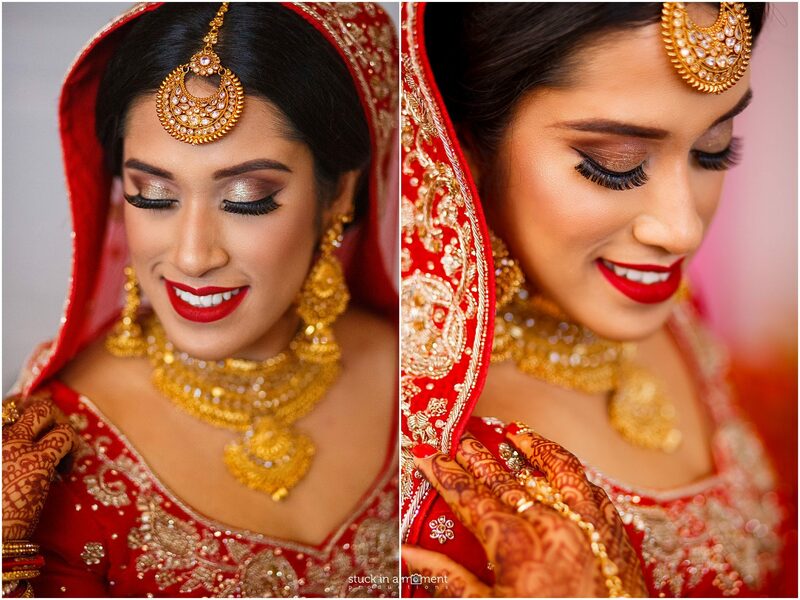 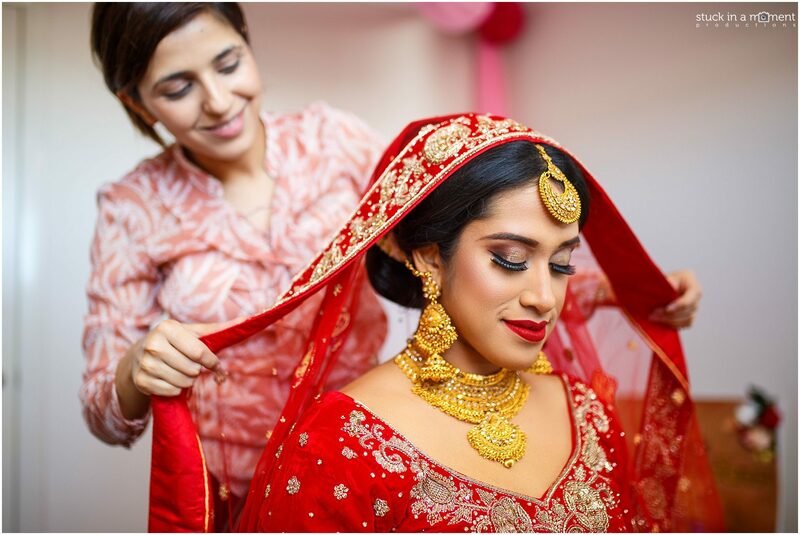 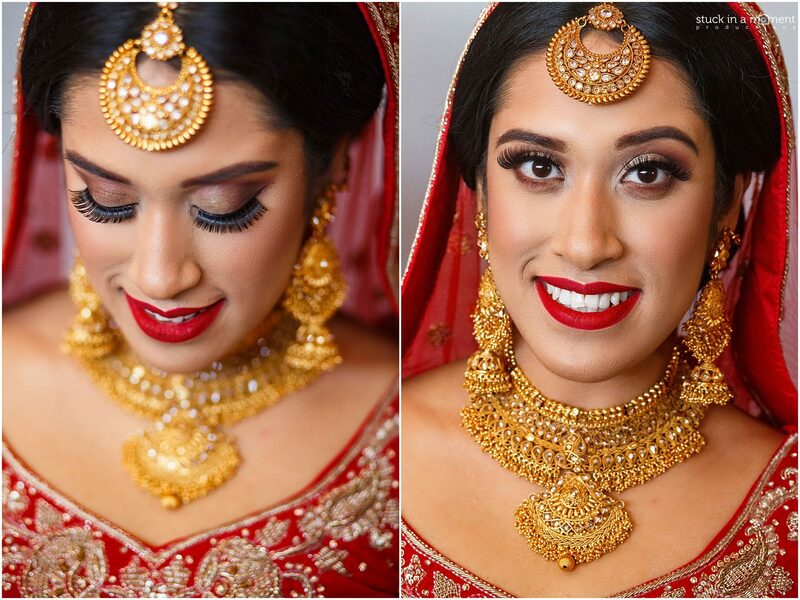 Sana once again did an amazing job with Anusha’s hair and makeup and the 3 of us had a fair few laughs as always during prep time. 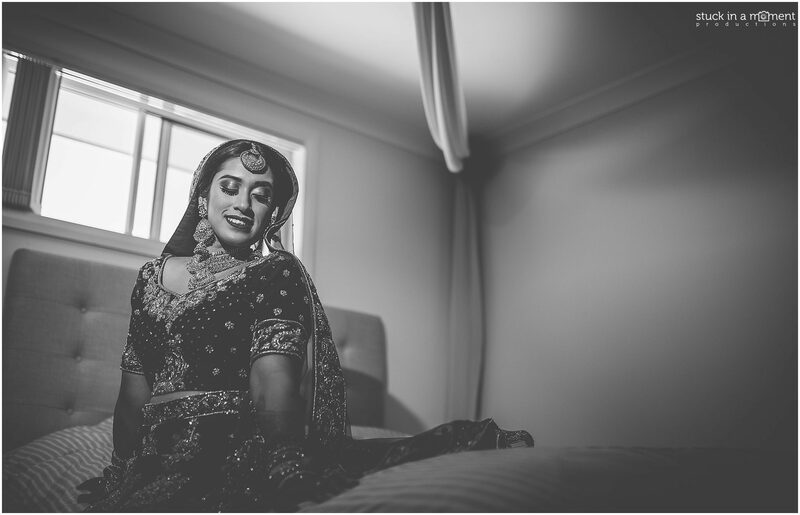 Anusha is grounded, affable and is always looking out to make those around her comfortable and her radiant personality shone through in the photos I got of her. 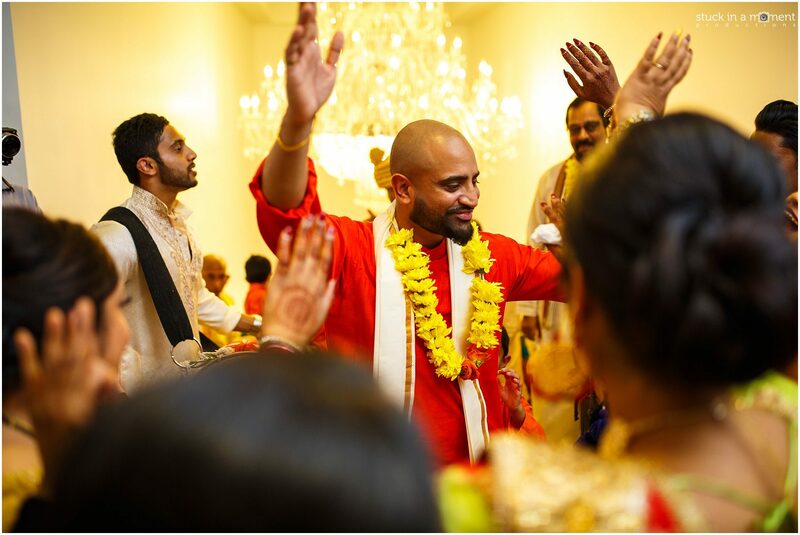 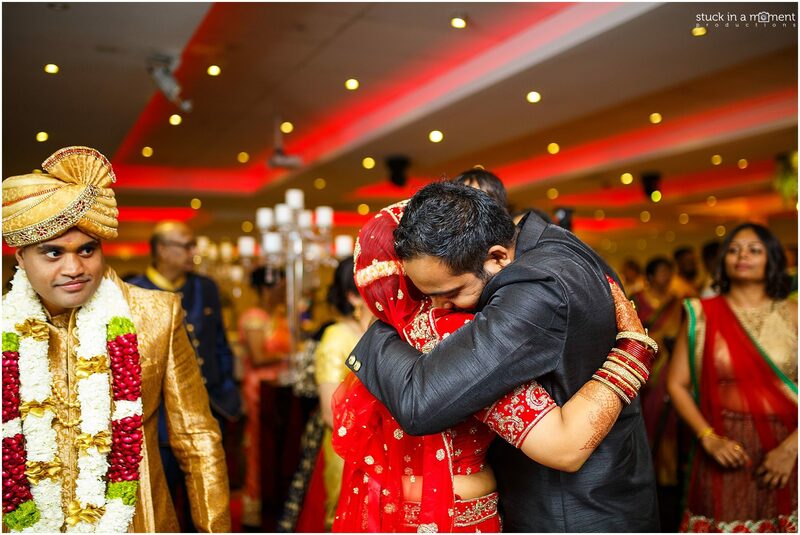 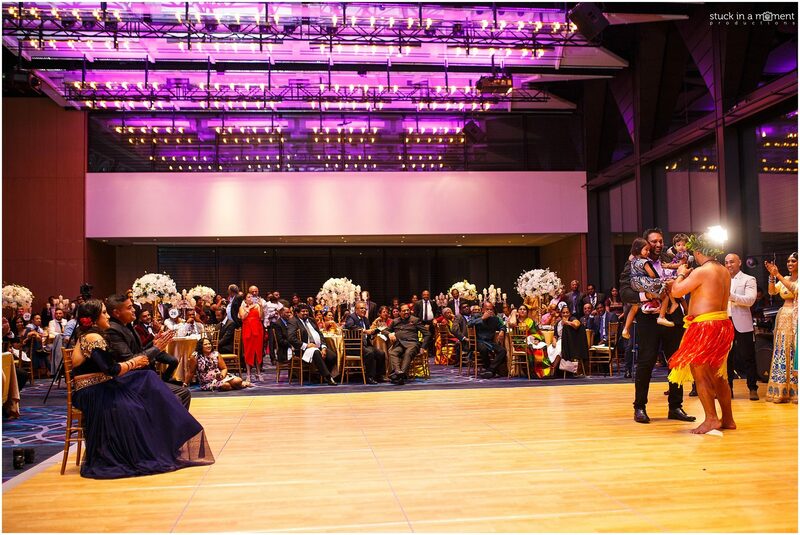 How often is that you see a groom dance all the way down the aisle to take his position before the bride arrives? 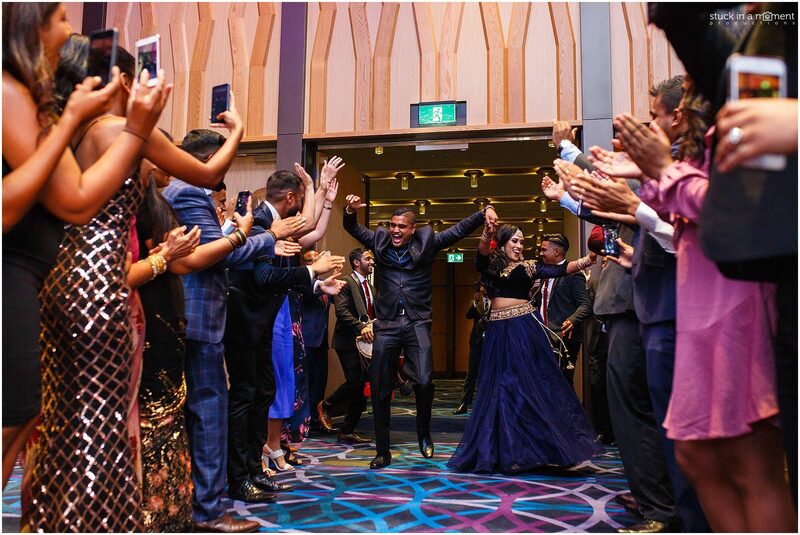 Well Jana isn’t an everyday phenomenon so nothing less was expected of the man than a raucous entry! 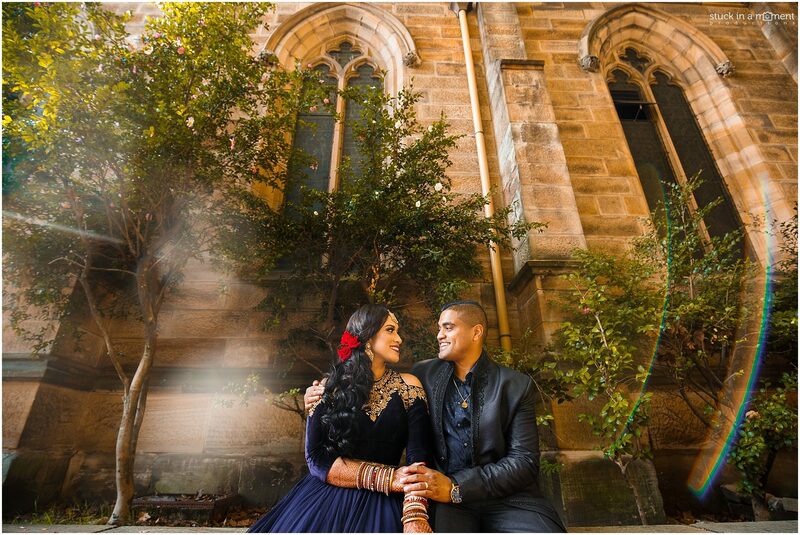 No trickery here, just a good lens that creates flares and reflects light well. 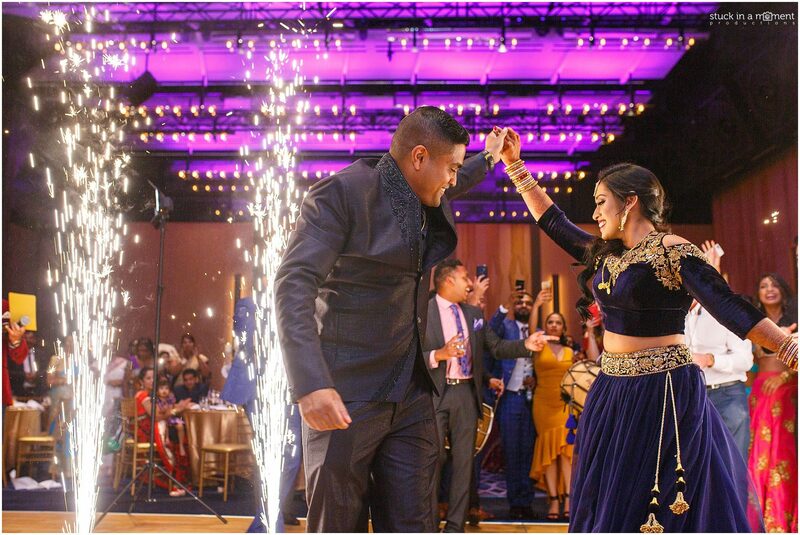 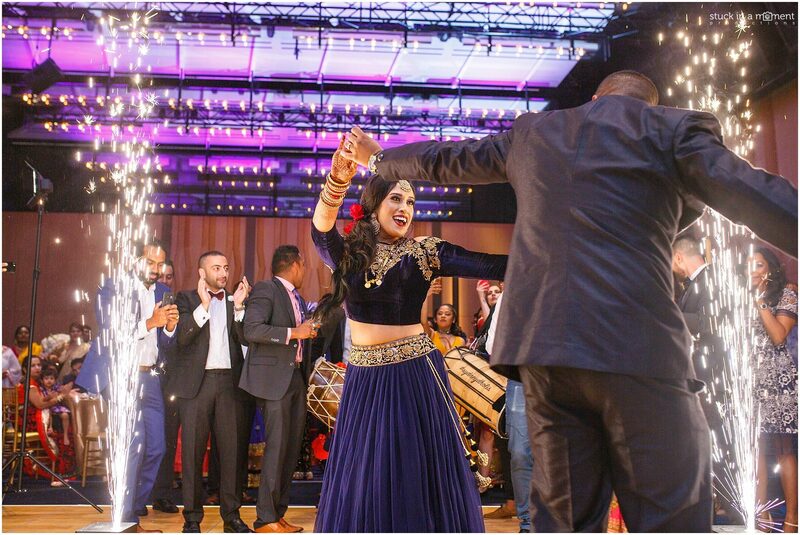 What do you get when you put a saxophone player, a dhol player and fireworks together? 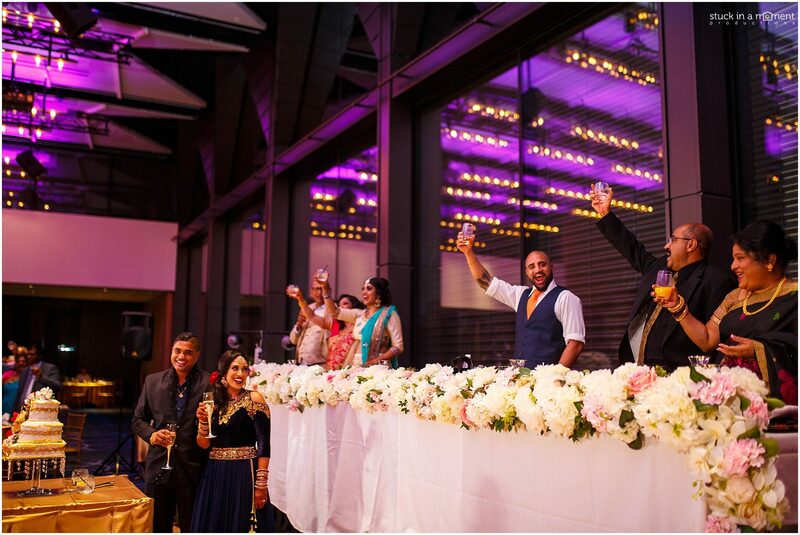 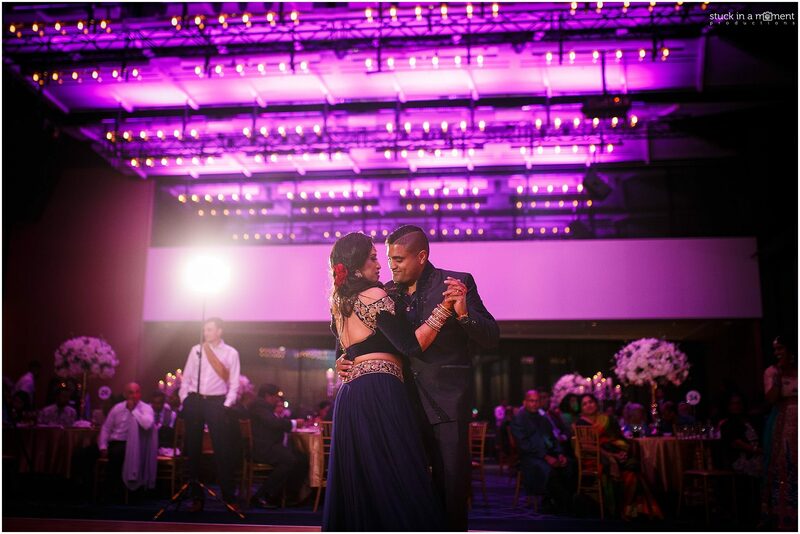 Anusha and Jana’s entrance to their reception with all of their guests cheering them on!